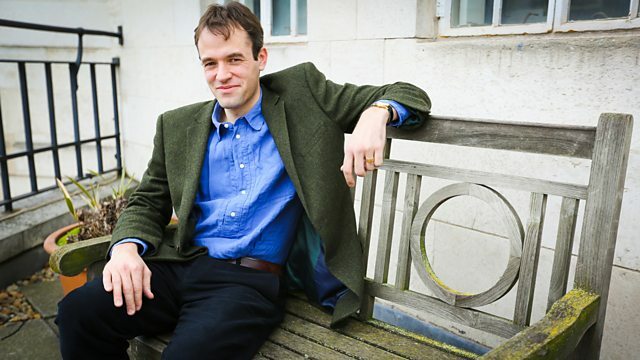 From Bloomsbury to Grimsby, the impact of World War One on friendship. Continuing Dr Thomas Dixon's history. From April 2014. Dr Thomas Dixon tells two contrasting stories for this examination of the impact of World War One on male friendship. He begins and ends with the pacifist Bloomsbury Group, focusing on E.M Forster and his famous remark, "If I had to choose between betraying my country and betraying my friend, I hope I should have the guts to betray my country". Dr Matt Cook places this remark - shocking at the time - in the context of Forster's hidden sexual orientation. Forster began his masterpiece, A Passage to India, before the war, in optimism about the possibility of friendships and love across the nations. As Dr Santanu Das explains, he completed it, after the War, in a far bleaker mood. Meanwhile, amongst the less highly educated classes, groups of work-mates were being conscripted into the army. Thomas Dixon explores this new role for friendship - as a recruiting sergeant - and its tragic consequences. Read specially commissioned blog posts supporting this series. How familial, instrumental and emotional bonds keep people connected over many years.